Maturation: A Mix of Refill Ex-Bourbon and Ex-Sherry Casks. Buying Advice:😔 Below US$ 50 it's still a bargain. Don't expect Heaven! Nose: There are some Sherry casks in the mix and I detect a Sulphur note. It's nothing serious though. I also find some dried Fruit (Raisins, Apricot) and Nuts. It's not a very expressive Nose actually. 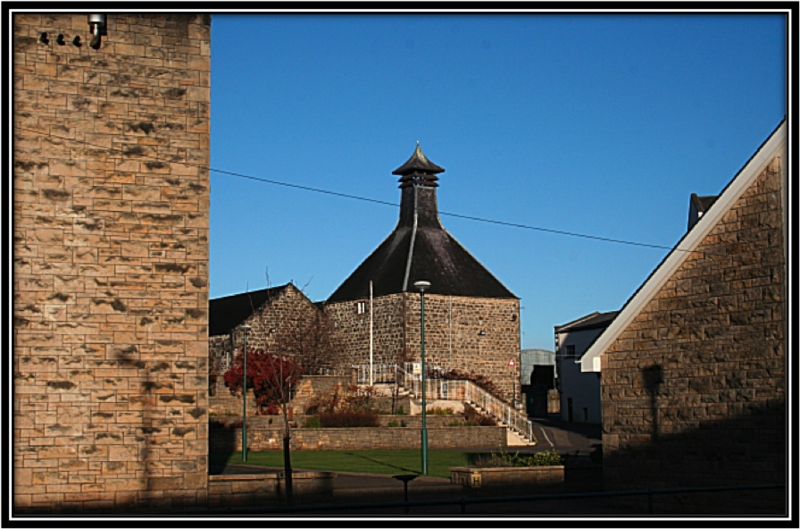 I think that large numbers of refill casks were used. 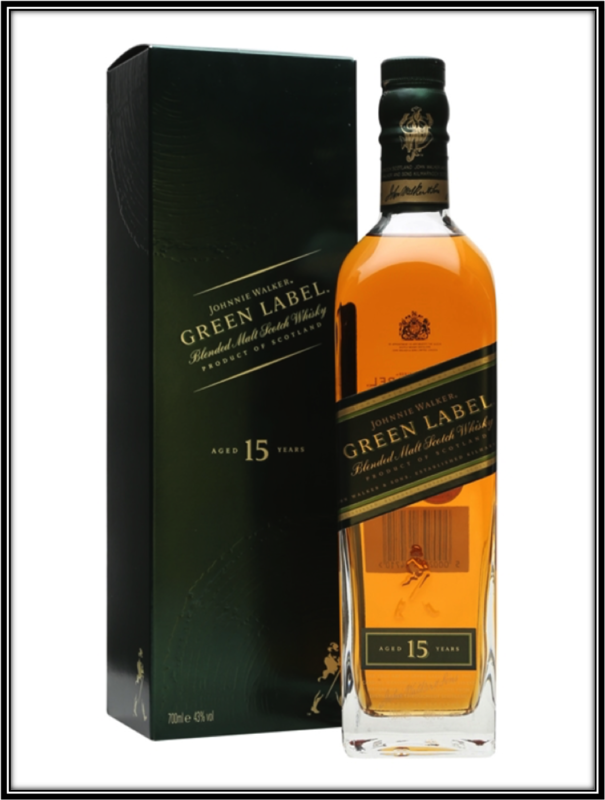 You need to take your time with the Green Label to discover some additional notes. They are there though. I find Heather-Honey, Vanilla, Caramel, Sweet Pastry, Toffee, Grass, Apple, Lemon, Orange, Milk Chocolate, Banana-Cake, Mint and a sprinkle of Nutmeg. 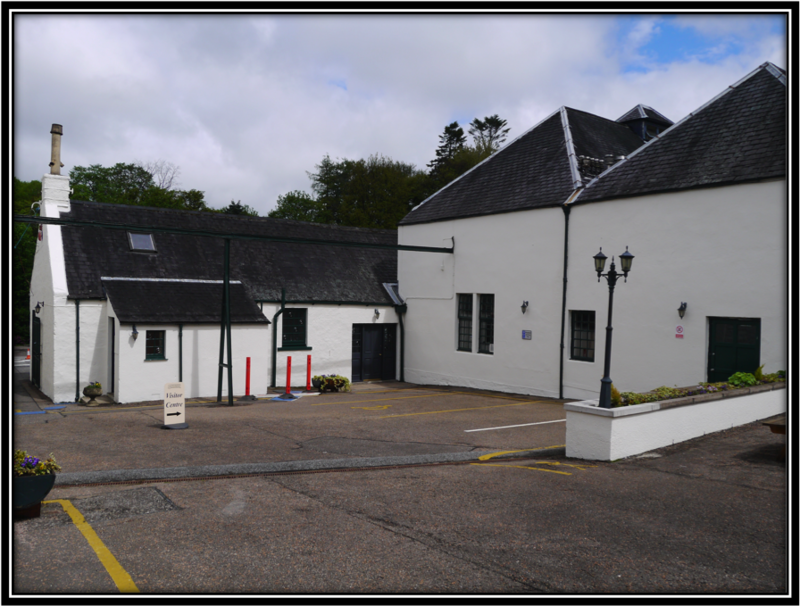 The Caol Ila influence is limited. I get a little Dirty Earth, Smoke from a very distant fire and hints of Leather, Bacon and Tobacco. The Alcohol is not strong but it's not completely integrated as well. Palate: Quite Sweet but still a little on the Thin side despite the 43% ABV. It's not as easy-going and smooth as I found it in 2012. 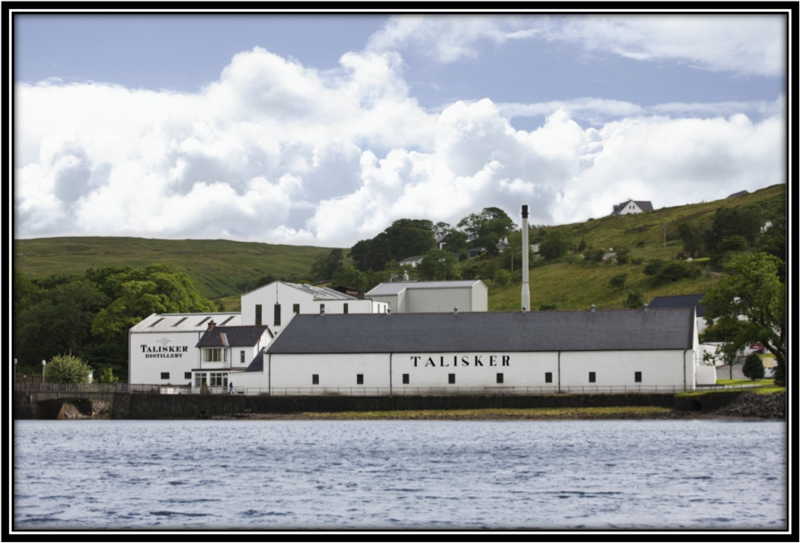 More Talisker perhaps? A few Sour and Bitter Citrus notes as well. I find Toasted Cereals, Caramel, Toffee, Vanilla, Musty Straw, Heather-Honey, Nuts, Refill Oak, Orange, Grapefruit, Apple, Salt, Pepper, Cinnamon and hints of Tobacco, Espresso, Herbal Tea and Chocolate. Finish: Medium Long and Bitter-Sweet. Dry in the end with a bit of an odd note that reminds me of Wall Paper Paste although I have never tasted that stuff. But that came to my mind. I also find Toasted Cereals, slightly Burnt Salted Nuts, Toffee, Caramel, Vanilla, Honey, Orange Peel, Apple, Pepper, Cinnamon and hints of Tobacco, Bitter Chocolate, Smoke and Cigar Ashes. I added 4 drops of Water and the Malt develops on the Nose. Some Shortbread perhaps. On the Palate and in the Finish, I get quite a bit more Talisker Pepper. Very interesting! My advise would be to try it both ways. I preferred to Nose the JW Green neat but enjoyed the added Pepper on the Palate. I liked it even better over ice. The Fruity (Linkwood) notes shine better that way. 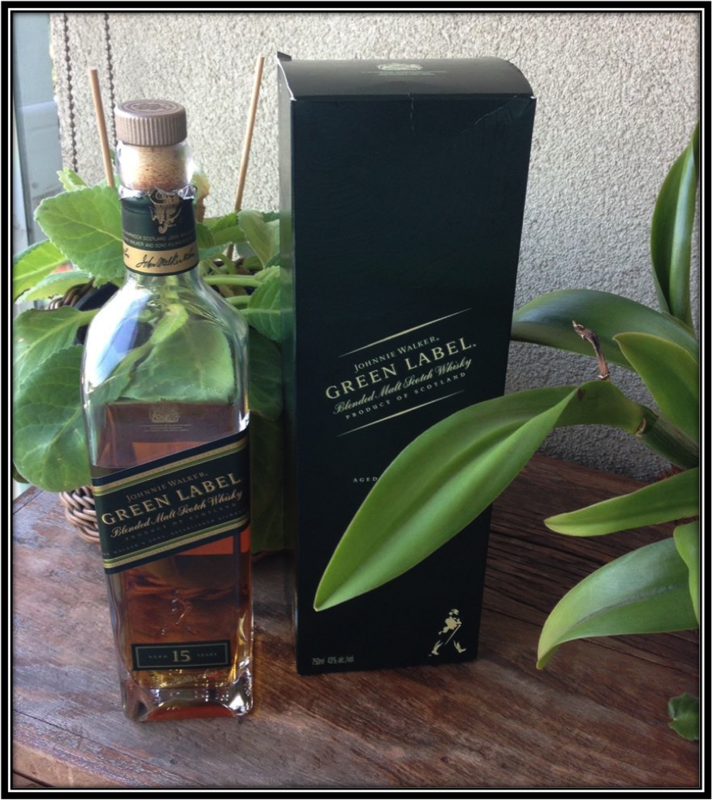 Johnnie Walker Green was launched in 2005. In 2012 it was discontinued world-wide with the exception of Taiwan. In 2015 it re-appeared cautiously in the North American market and in April 2016 it made its permanent world-wide come back. This time for good according to Diageo. 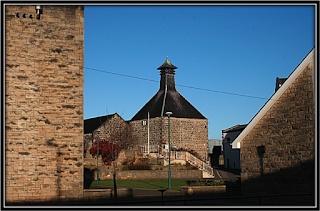 It never became quite clear why this successful Blend was discontinued in the first place but one can assume that dwindling 15 Year or older stocks of one or more of the key Malts were the probable course. I also suspect that the other JW Blends are much cheaper to produce and thus show higher profit margins. We will probably never know what happened exactly. In any case it's back and that's a good thing. I reviewed the JW Green earlier in January 2012 and gave it a good score. I'm curious to learn if the "new" version is just as good. 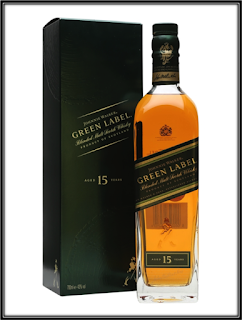 Johnnie Walker Green Label is made using an undisclosed number of Single Malts. We do know however that the heart is formed by Cragganmore with additional important roles for Talisker, Linkwood and Caol Ila. It's quite affordable for a 15 Year old Malt and the Price/Quality ratio is good. My mind must be playing tricks on me! Either that or my Nose and Taste buts have developed a whole lot in the last 5 years or so. Is this the same Green that I reviewed in 2012? Back then I found it to be smooth on the Palate but that's certainly not the case right now. I thought it to be a little Edgy, moderately "Dirty" and certainly more Spicy. I have visited both Talisker and Cragganmore and those 2 distilleries come to mind when Nosing and Tasting the Green. 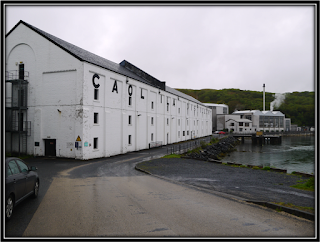 It's difficult to detect Caol Ila but Linkwood is certainly there as well. A little change in the formula perhaps? Less quality casks to control the production costs? Or is it just me? In any case, I will have to downgrade the JW Green to 83 points at this point in time. It's still good value for money though if you can get it below 50 bucks. It has lost a bit of the magic though. At least in my opinion.